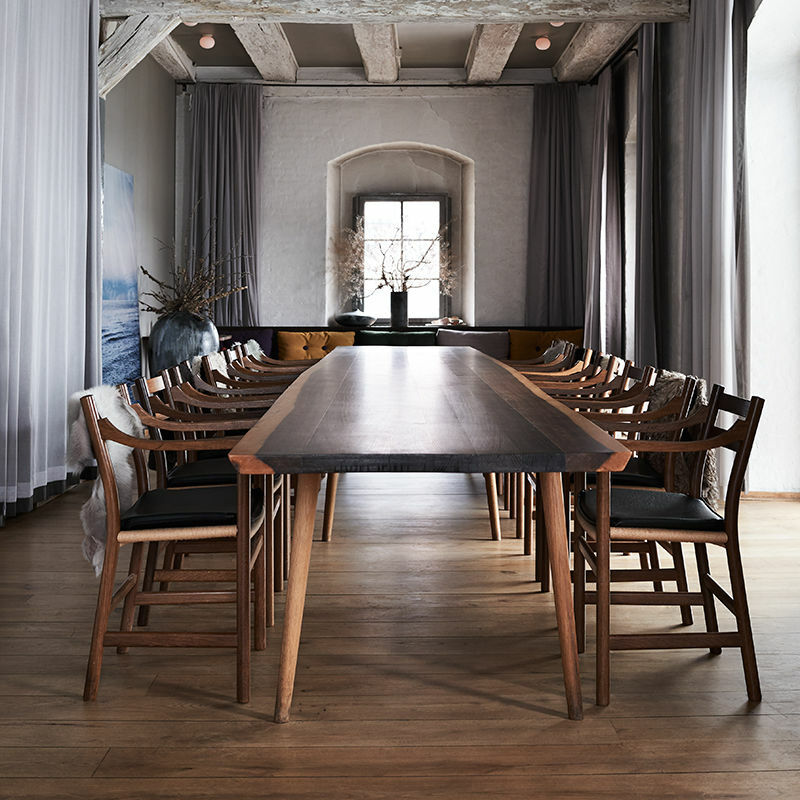 Noma to go – trendsetting Danish Michelin restaurant sells its furnishings through the American auction house, Wright. | What is it worth? In an exclusive Q&A with Richard Wright, owner of Wright auction house, Mearto has uncovered some facts about the upcoming Danish-American auction on November 2nd. 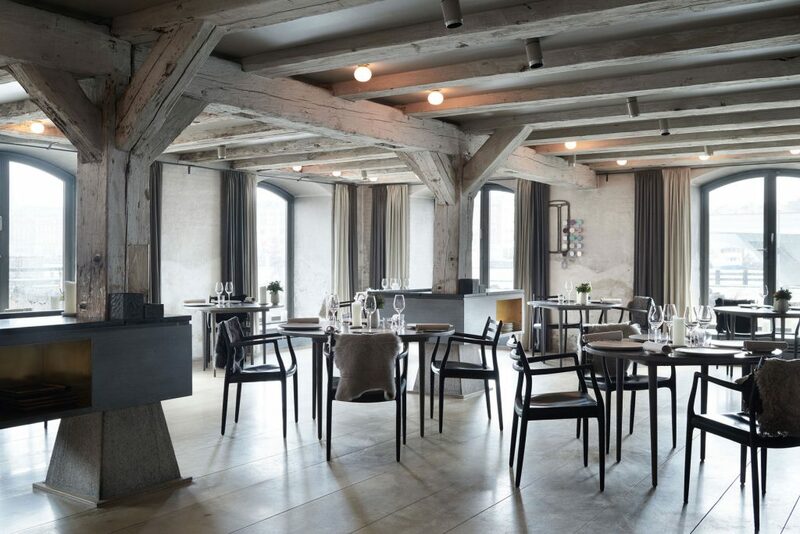 Since opening in 2003, René Redzepi’s restaurant Noma has been the pride of Nordic cuisine. It has established not only what the best Scandinavian food tastes like but also paired it with unique Nordic aesthetics, from plates to tables to art on the walls. So when the restaurant closed earlier this year, collectors and fans were licking their lips for a chance to take some of it home. Enter Wright, the American auction house. On November 2nd they will sell close to 500 selected items of Noma’s interior. “There is a growing interest in the culinary arts and Noma is certainly recognized in many circles,” says Richard Wright, owner of Wright, when asked if Americans know Noma. But the auction is not exclusive to Americans. But what will collectors be looking for specifically, and what should you keep an eye out for when you follow the auction? Who are the ceramic and furniture designers? When Noma closed earlier this year it was part of the ongoing innovative process. Now food lovers can look forward to Noma 2.0, which is set to open in early 2018. Bookings will open on November 16th through Noma’s website. 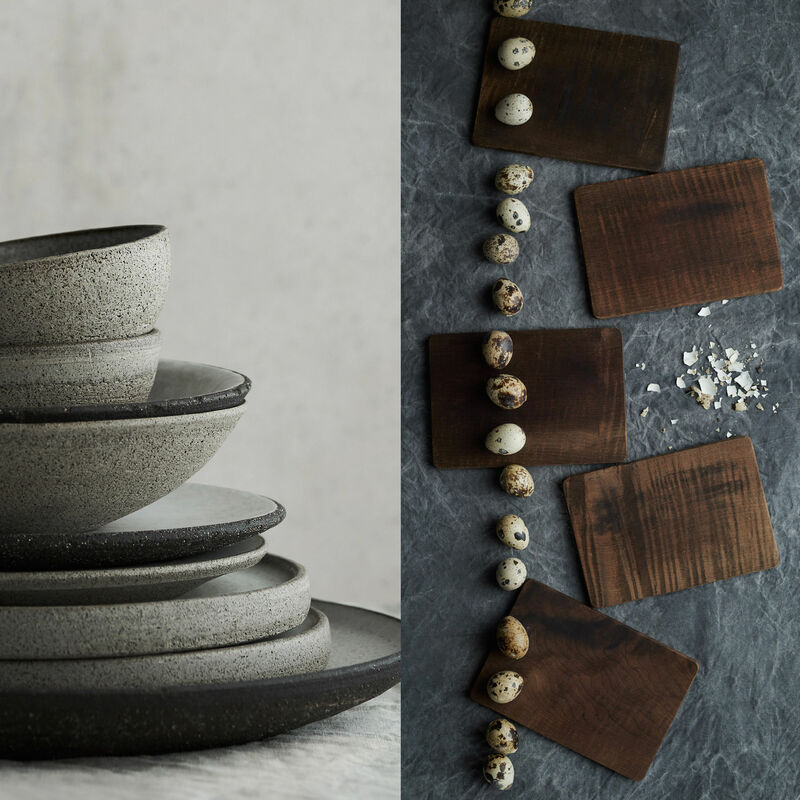 In the meantime, you can get a piece of Noma in your own home through Wright’s auction, or feast your eyes on Wright’s newly released 100 page hardcover book celebrating Noma, full of stunning photos by Ditte Isager. Wright auction is partnering with Mearto to make free online appraisals for art and design. Wright is frequently estimating design and art on Mearto.com for collectors around the world. We are delighted to work with Richard Wright and his team.